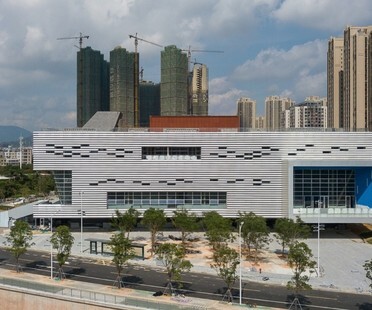 Pingshan Performing Arts Centre in Shenzhen, designed by OPEN Architecture, is in the final stages of construction: the wrapper has been completed and work is underway on the interior and on the landscaping outside the building. 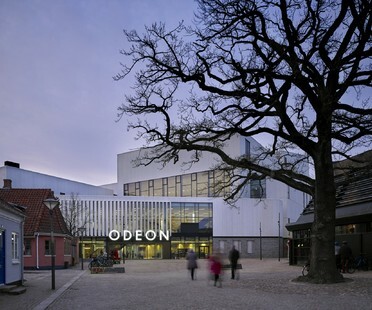 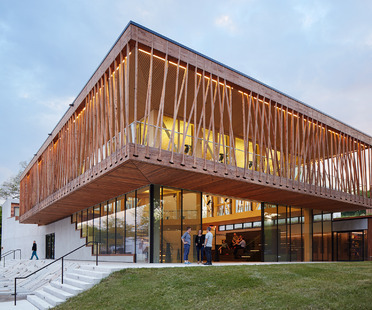 The new Music and Theatre Hall in Odense designed by C.F. 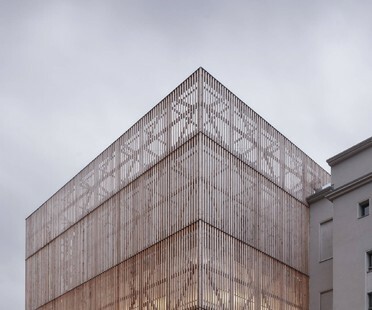 Møller Architects has become a driving force for culture in the Danish city, containing a world-class theatre and music hall and the head offices of important institutions such as the Danish National Academy of Music and Odense Acting School, all under a single roof.